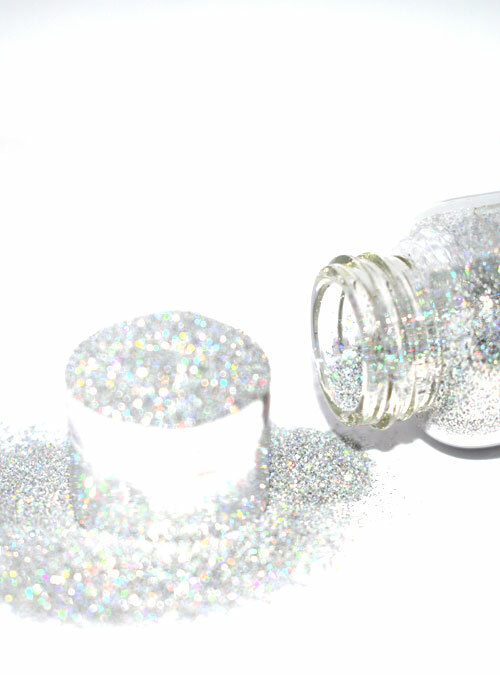 Ultra shiny holographic silver glitter. 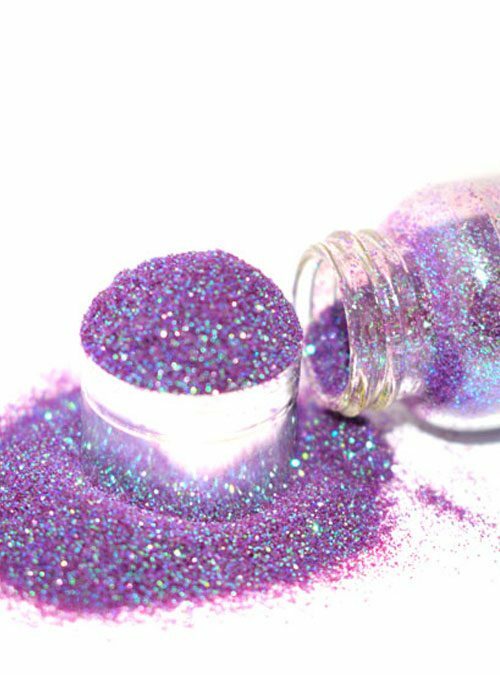 Named after the brightest star in the sky, the glitter is called Sirius which is a super sparkly silver holographic glitter. 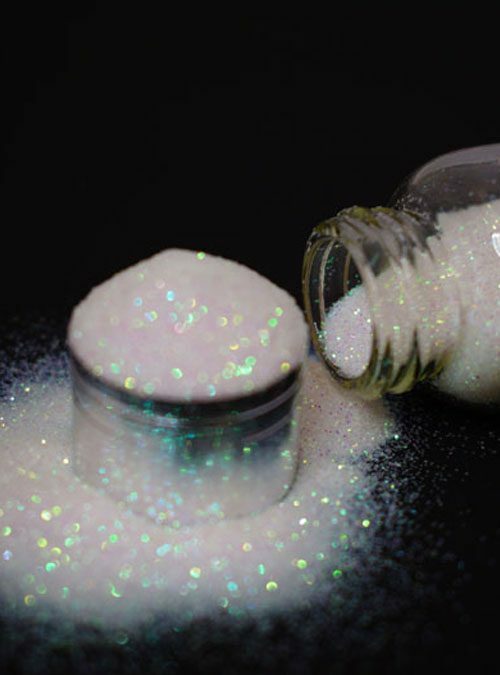 This is a nail technicians essential glitter. Sirius can be applied with a fan brush and rubbed on to create very super shiny nails or mixed in to gel or varnish. 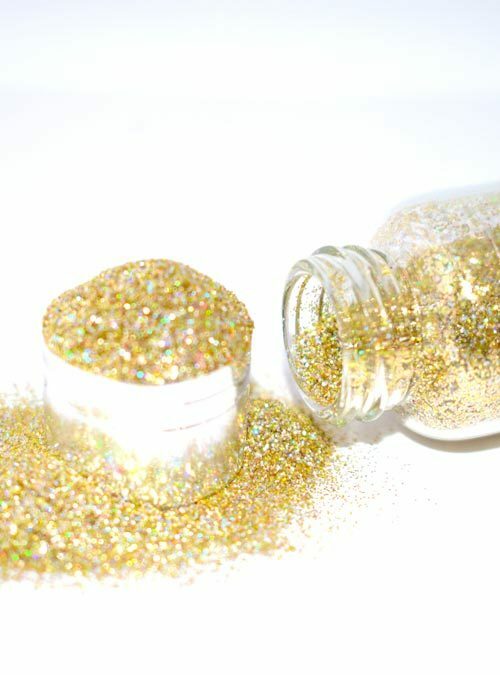 Sirius is supplied in bottles that contain 10g of glitter.